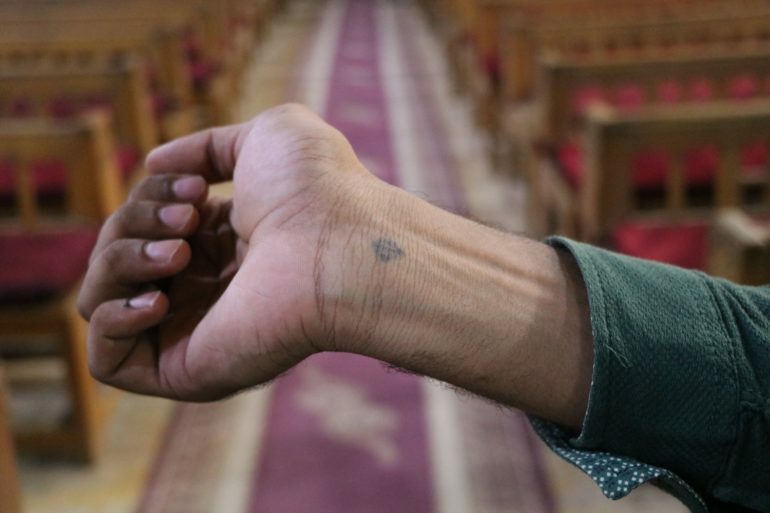 Militants belonging to the ‘State of Sinai’ group in Egypt have promised to “kill more Copts” after murdering a 27-year-old Coptic man because of the tattoo of a cross on his wrist. 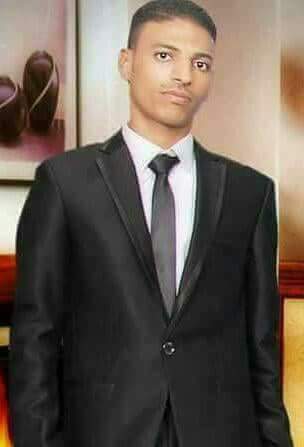 Bassem Herz Attalhah, also known as Haythem Shehata, was on his way home from work in El-Arish, capital of North Sinai governorate, on Saturday evening (13 January), with his brother Osama and neighbour and friend Mohamed, when they were stopped by three armed men, aged between 23 and 25. The men then asked Mohamed his name and made him show his wrist. When they saw he had no tattoo, he was allowed to leave. Then they turned to Osama. Scores of Coptic Christian families left for Ismailia and Suez, about 200km away, after a string of killings in El-Arish last year – including one incident where a woman witnessed her husband and son killed by a gunman who then ticked them off an IS hit-list. In March 2017 it was estimated that 70 per cent of the 160 Coptic Christian families living in the city had left. Bassem, Osama and their parents had been among those who fled the city. Struggling to find work in Ismailia, however, the two brothers left for Cairo, and when things did not work out for them there either, they decided to return to El-Arish in September. The situation seemed to have stabilised and their father joined them, selling carpets, while Bassem and Osama set up a shop for mobile phones. One month later they brought the rest of the family back from Ismailia. Bassem’s friend Milad, who is still living in Ismailia, fears for his own future and for the other displaced Christians families of El-Arish. “The hope and the dream of [one day] returning to our homes in El-Arish has become very difficult, especially after this incident,” he said. In February last year President Abdel Fattah El-Sisi ordered his government to “take all necessary measures” to help resettle Christians fleeing North Sinai. But, as World Watch Monitor reported in July, as the attacks against Copts continued, they have found it harder and harder to believe their government could protect them. 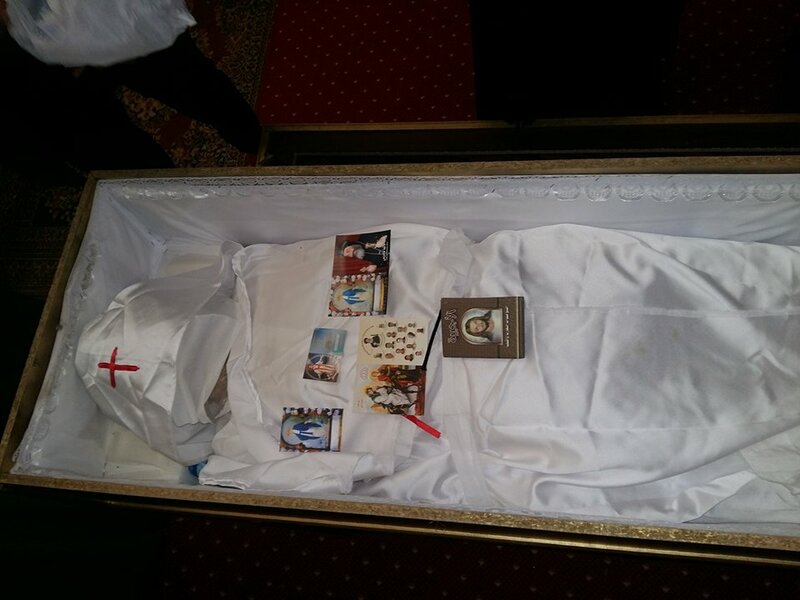 Bassem was buried this morning (15 January) in his home village of Dweik, in Tema district, Sohag governorate.